Buy direct from artificial grass stockists and make the most of our discounted trade prices for premium quality artificial grass. With over 35 years of manufacturing experience, we are able to offer great products and knowledge to trusted tradespeople. 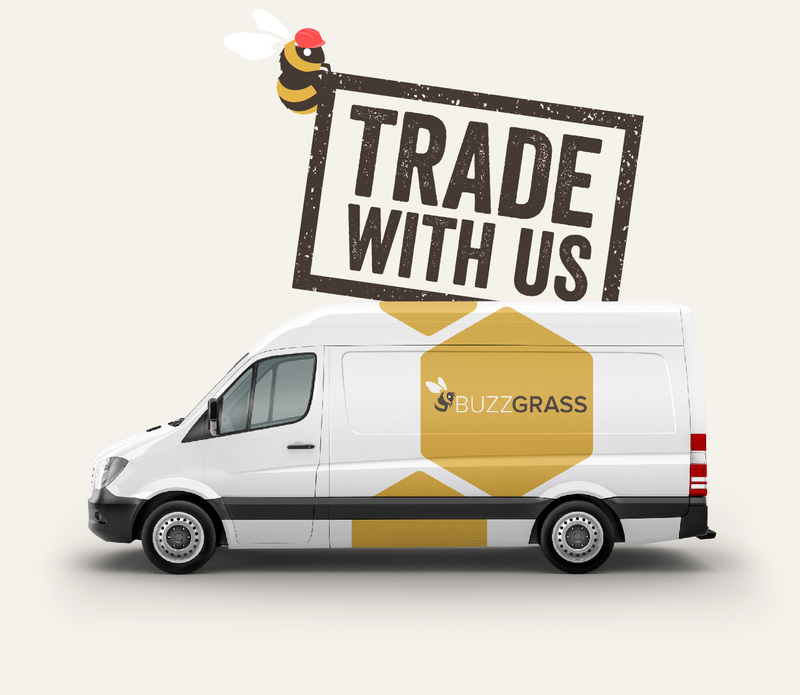 At BuzzGrass, we work with artificial grass installers and landscapers all over the United Kingdom to offer the very best quality grass at competitive trade prices. We are proud to be a British business, manufacturing on home soil, supporting other British businesses. Expertly manufactured in the UK for over 35 years, our factory in Cumbria has one of the most advanced synthetic grass production lines in Europe. 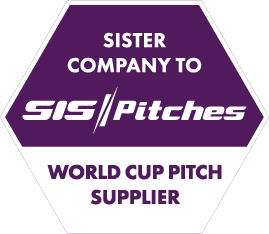 Our many years’ of experience manufacturing premium artificial grass, has allowed us to build and develop extensive knowledge, procedures and standards to ensure our partners always receive the best possible products and service. We can provide high-quality trade grass at competitive prices. Our discounts are available to all businesses, regardless of size. Flexible credit terms are also available to help your company’s cash flow – we’re here to help! As a BuzzGrass installer, your business listing will be added to our website, which has up to 700 visitors a day. As soon as we receive an enquiry about an installation in your area, we will pass you the lead for you to follow up. This unique lead generation tool can help your business grow without having to invest heavily in expensive marketing. When you join us, you will get all the tools you need including a professional grass presentation book and product samples for your customers, showcasing the quality and feel of the product range. At our factory HQ, we offer free open days and installation training to our installers. This is a valuable opportunity for our installers to see the grass being manufactured, to learn about the latest products and innovations and get installation training from experts in the sports and landscaping industry. We are a proud member of the British Association of Landscape Industries. This gives you the peace of mind that we are leaders of an environmentally and ethically sustainable company within the landscaping industry. Are you interested in becoming one of our trusted distributors or installers? 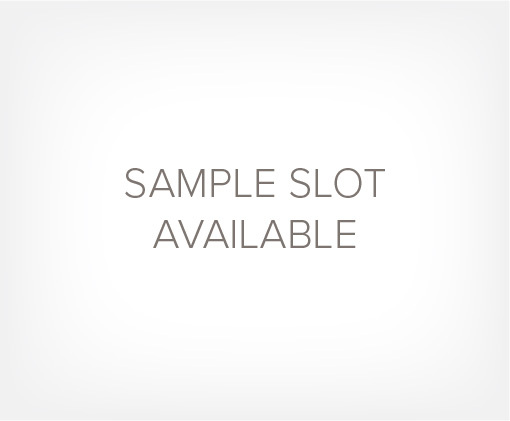 Simply complete the contact form below, and one of our specialists will give you a Buzz back!